Clean, simple interface that is very easy to use and understand. The incredible design allows for easy navigation. You can easily sync your music collection across both your computer system and smartphone via the transfer feature available in the iMusic app. Stream music directly from within the application to listen to songs before you download them (or upload them to the cloud). 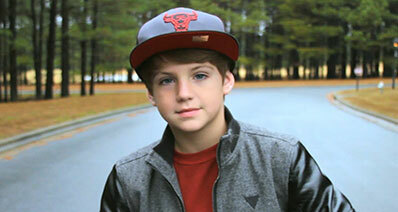 You can also browse the top music collections to find new music to add to your music collection. Organize your music collection into albums, artists, genres, or other personal preferences as needed. Powerful and stable application that provides reliable performance. 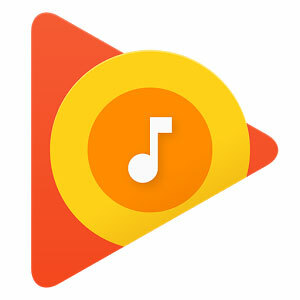 The default music player for most Android devices, Google Play Music, is both a music player and streaming service. If you are looking to play songs from your device’s storage easily and smoothly, Google Play Music will do the job for you. At the same time though, you can upload over 50,000 songs to the Play Music library and stream them from anywhere, anytime! Moreover, a paid subscription to Play Music’s service will also provide you with access to the enormous collection of music available in Play Music’s database. A simple yet powerful music player that gives you complete control over your music. 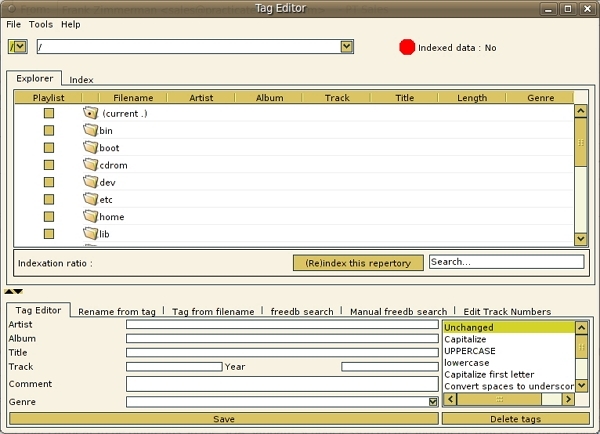 The interface is based on a tabs structure where each tab is a category (such as tracks, artists, albums). You can even customize what tabs you want to see and what you don’t. Moreover, the music player also supports the most common (and uncommon) audio formats! 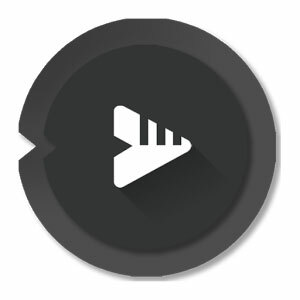 All in all, BlackPlayer is a minimalistic app that is delightful to use for the user. What’s more is that you can get an entire variety of new features such as sync and custom sound effects with the paid version for just $2.00. 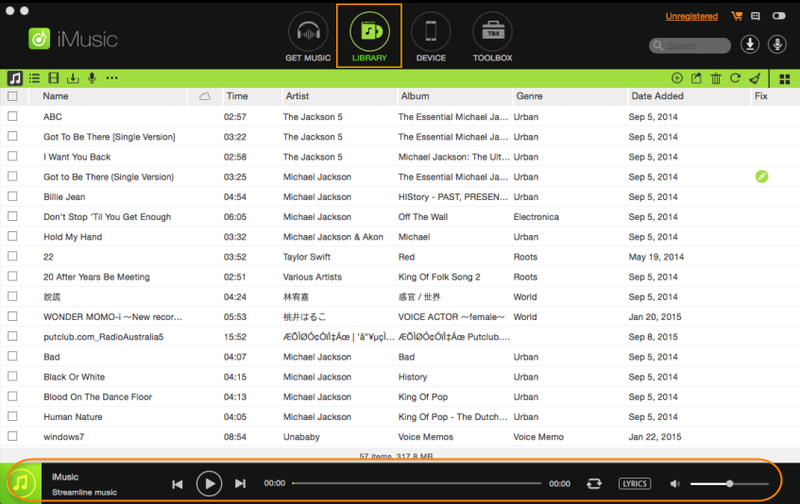 A brilliant music player (and organizer) that allows you to synchronize your music collection across all devices. 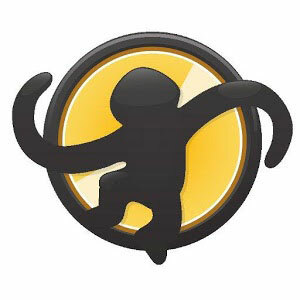 What truly sets MediaMonkey apart though is the amazing organization features that it provides. With it, you can not only sort music according to artist and album, but you can also sort it by composer and genre as well! Moreover, you can sync your music across your computer and Android smartphone easily over the Wi-Fi with a single click (once you have gone through the complex process of setting it up). 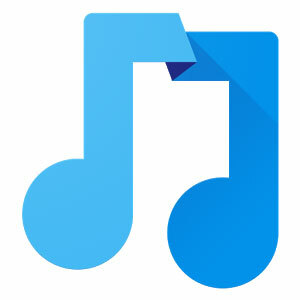 Overall, the app is a solid option for anyone looking for a powerful but stable cloud music player. 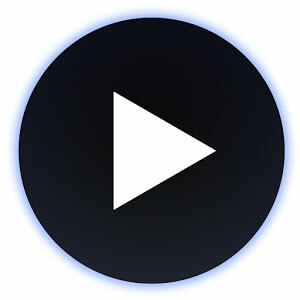 A music player on Android that is well known for its extensive set of features. The app is based on the clean and simple Material design UI that makes it more functional and easier for the average user. The music player supports a range of audio formats that include, but are not restricted to, .mp3, .m4a, .ogg, and .wav. Apart from music, the app also allows you to play videos and podcasts. Another popular feature on the app is the dynamic playlists that allows you to manage playlists directly from your phone’s home screen! It also has a premium version that brings further support for audio formats and offers the cloud version for the music player allowing you to keep your music online for improved accessibility. Yet another music player that is based on the beautiful Material Design UI. The colors, transitions, and floating button all add to the style of this wonderful music player. Gestures also play a key role in this music player, allows you to control the music playback without actually having to tap on anything. The music player supports .mp3, .ogg, .wav, and .flac audio formats. However, there is not much more that the Phonograph Music Player. It will handle your music playback smoothly while providing you with an interface that is a treat to the eyes but that is all. This is perhaps one of the most innovative players available in the Google Play Store today. 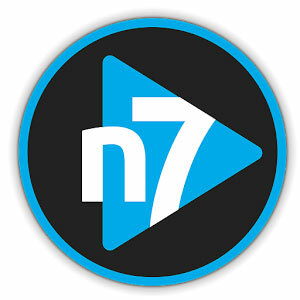 If you are bored of the traditional tab structure and lists, n7player is the music player you need. The app features album (or artist) names and art on the screen in the form of a collage. Every song, every album, practically everything music is available on the home screen. 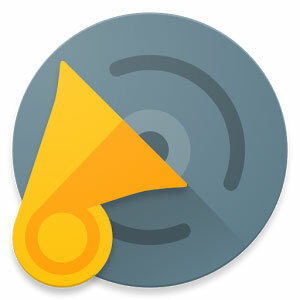 You can use pinch to zoom (for zooming in and out) to control what you see. To play music, simply tap on an artist or song and the playback will start. Additionally, you can also stream music to devices such as computer systems easily via Chromecast or AirPlay. 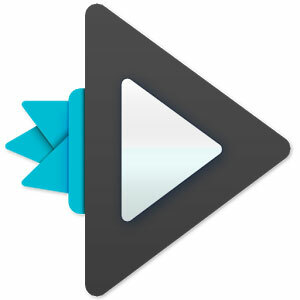 An incredible music player that is popular for its lyrics support. The music player brings an intuitive floating lyrics feature that allows you to place the lyrics anywhere in a small popup box. Moreover, the music player also allows you to automatically sync and download lyrics for the songs available in your library. The music player itself features a neat and simple interface that provides you with the control that you need over music playback. The equalizer on the music player features some amazing presets with the option to add customer settings as well. Finally, you can also stream music directly from your smartphone to other devices via Chromecast. 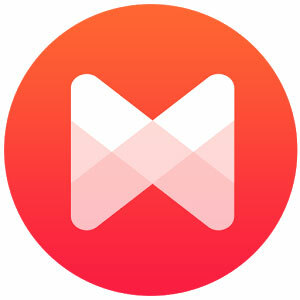 Musixmatch also includes features such as sleep timer, Android Wear support, and Android TV support. A very powerful music player that is not quite as popular as it should be. According to the developers, it features a 32 bit and 64 bit rendering engine that will drastically improve music output. It also includes a lot of other features that include a built-in equalizer and a variety of ‘audiophile’ specific features. The user interface on the music player is a bit sophisticated but easy to use once you get the hold of it. With the Premium version, you can also stream music via the Internet or stream music directly from your smartphone to other devices. However, most people say that the Premium version is a tad too expensive at $5.99, but those who have it never complain! 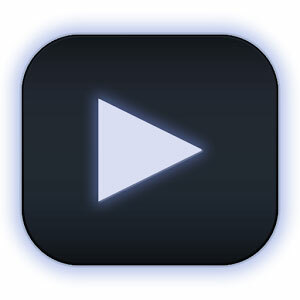 PowerAmp has been around since quite long and it is a popular go-to-choice for most Android users. Featuring a sleek interface with rich themes and a powerful equalizer, PowerAmp is one of the most reliable music players in the Google Play Store. Moreover, the app also features gapless playback, widgets, tag editing, and crossfade. Over the years, PowerAmp has progressed to become one of the most powerful music players available in the market today. 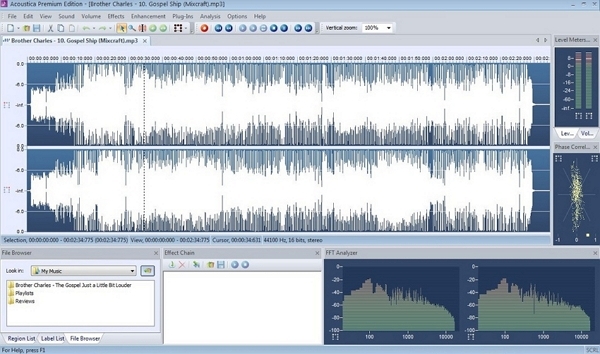 Shuttle is a lightweight music player that has been growing steadily ever since its inception. The app features a rich user interface with a six band equalizer and a sleep timer. The widgets for the app are also customizable. It’s a wonderful option, particularly for individuals that are looking for a portable music player.